Category: Classic. 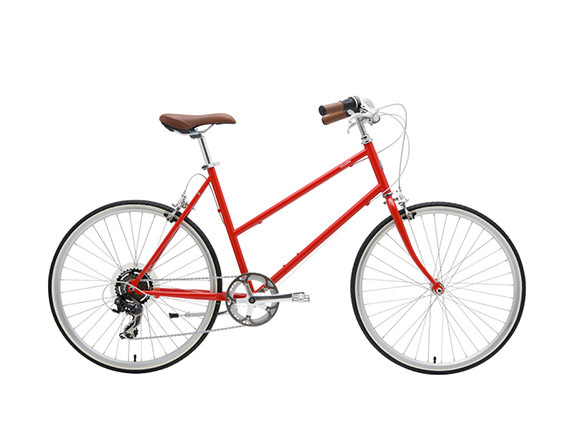 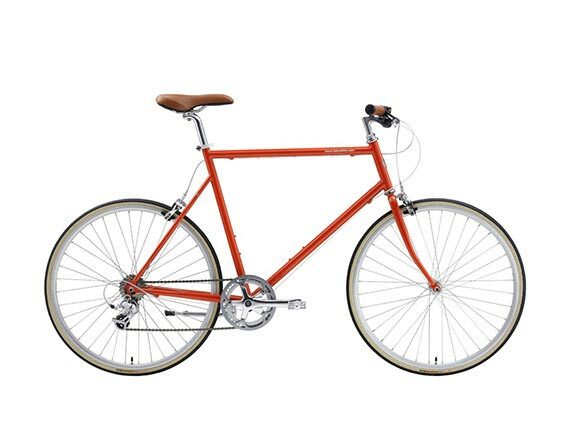 Tags: Classic, Red, Sport.Brand: Velo Bikes. 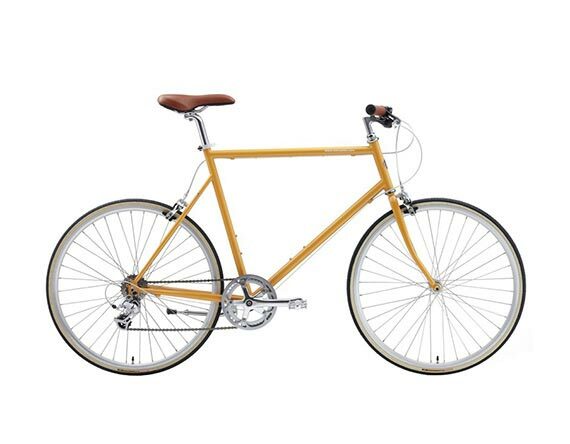 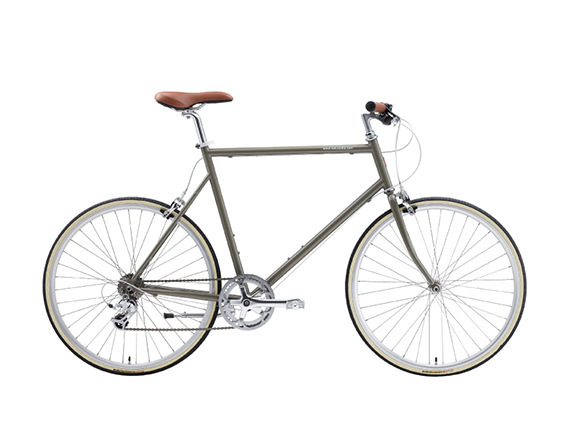 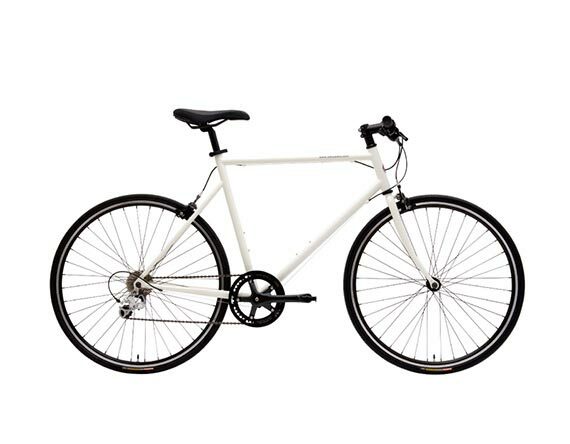 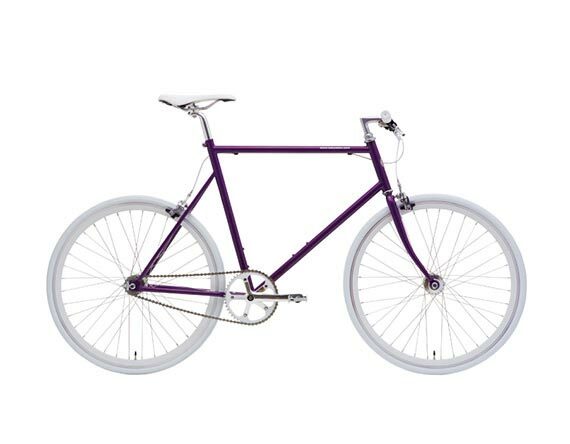 The CS is not just any cheap fixie bike. 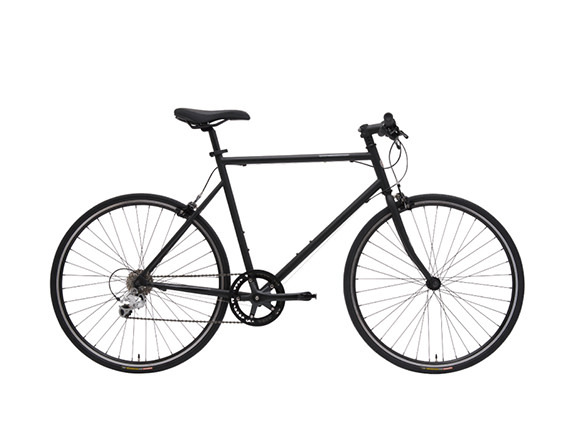 Built with strong high tensile steel and quality componentry, the CS delivers exceptional quality and value. Whether you're an experienced fixed gear bike racer or a novice rider looking for a simple fixie single speed commuter bike, the CS fixie is a quality bicycle that all can enjoy.